This replacement filter removes contaminants that can get past OE screen-type filters. 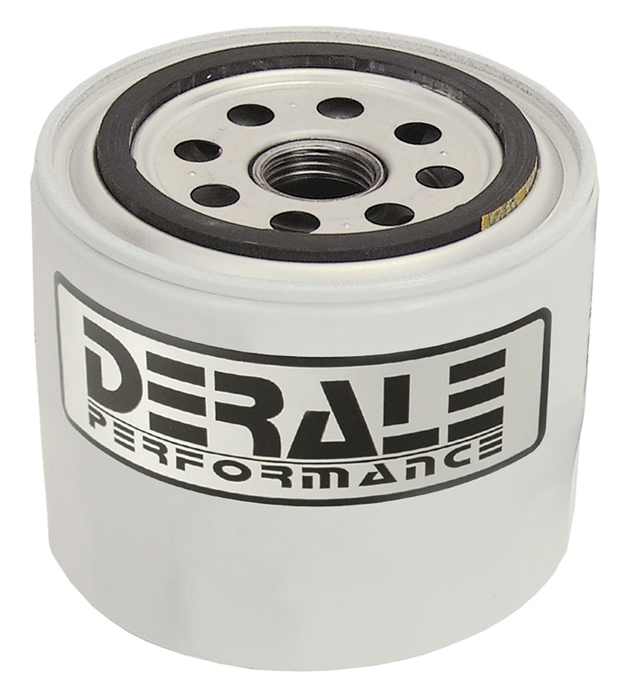 Fits Derale # 13090 and 13091 Remote Transmission Filter kits. Filter Dimensions: 3-1/2" OD x 3-1/8"